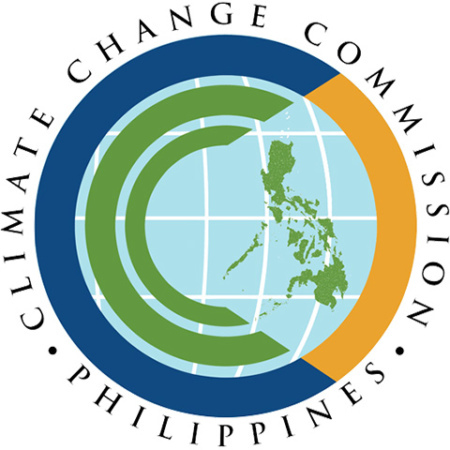 An intensive capacity-building activity was held for five Philippine cities last month to guide them through the steps of formulating their respective Local Climate Change Action Plans (LCCAPs) with a strong cognizance of the plans' role in the broader context of their cities' development. The LCCAP Training Workshop, held on 19–22 February 2018 in Angeles City, in the province of Pampanga, was co-organized by two German-government-funded projects being implemented in the Philippines by UN-Habitat: Building Resiliency through Urban Plans and Designs (BCRUPD) and the Vertical Integration and Learning for Low-Emission Development (V-LED), in collaboration with national government agency partners. 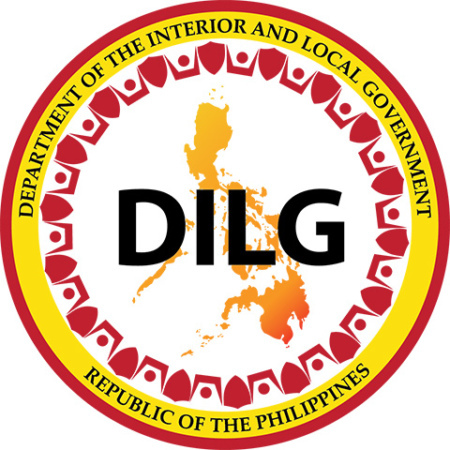 Over 50 technical staff from local government units (LGUs) of the projects' partner cities— Angeles, Cagayan de Oro, Legazi, Ormoc, and Tagum—participated in the event; coupled with representatives from national government agencies. "The objective of this workshop is to train the five cities on the LCCAP, most importantly in connection to their larger development planning framework such that their urban plans and designs are climate-sensitive," said Lara Togonon-De Castro, UN-Habitat Urban Planner for Climate Change, in an interview with local news channel GNN44 Pampanga. "So that all actions are synchronized, and resources are directed to where they're needed." Part of the general advocacy of the workshop was facilitating the view on climate change as more than a delivery of disaster but an overarching condition under which cities move, grow, and develop. That local climate action planning isn't a separate artery from city development planning, and that those at the helm of developing these plans are not wearing two hats but one. "Lowering GHG, for example, should serve the broader context of your city development plan, not just lowering for lowering's sake. It's not a silo activity," said Laids Mias-Cea, UN-Habitat Climate Change Advisor, during her discussion on Potential Mitigation Measures and CoBenefits of Mitigation Actions. "It is imperative for cities to recognize how everything is tied together. Decisions on GHG reduction, for example, will be affected by your land use strategy." 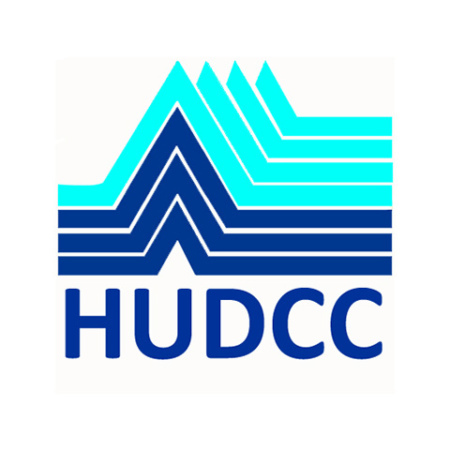 "Dig deep into spatial-sectoral connections," urged BCRUPD Project Coordinator Yen Flores. "Lowering GHG, for example, is a challenge amid sprawled land use which demands frequent and long commutes." The workshop took participants through an assessment of their risks and vulnerabilities, setting targets, defining local priority actions for both adaptation and mitigation, to creating a climate action plan. During the workshop exercises, participants were expected to capture urban plan- and designrelated opportunities, implications, issues, and challenges from the results of their respective risk and vulnerability assessments. These were articulated in case logs which they built over the four days to serve as a mock-up of their respective LCCAPs. These case logs were informed by existing city data sets and toolkits designed to help them formulate a host of technical findings—from climate trends and forecasts, GHG computations, identification of most affected constituency subgroups, and stakeholder mapping, among others. These data-driven exercises took participants through a systematic protocol of how to rationally and objectively narrow down actionable adaptation and investment priorities and options given limited resources, political considerations, and other realities on the ground. "Optioneering is crucial to climate action," said Mias-Cea. "Maybe work on policy first to be able to implement. Maybe you need certain technology but don't have it yet. Much can be done when working with what we have—when we have more, we adjust. Adaptation planning has to be done with full awareness of how local policy supports it for targets to be met. Or else plans won't become reality." Co-organized by the two projects, V-LED and BCRUPD, the workshop was an exercise in synergy and served as an example of good practice in terms of efficient use of resources and alignment of project objectives. Throughout the four days, the lectures and exercises were interspersed with city to city sharing, especially on low-carbon development, project financing, and the need for improved governance to support initiatives on climate resilience. Each city presented its findings, assessments, local climate actions and options to the other four. Diversity in context provided the opportunity to learn and contribute: "This worked for us, maybe it can for you." Through deliberations by each city, it simulated how decision-making over prospective projects could take place in reality when different local units and practitioners from diverse fields come together. 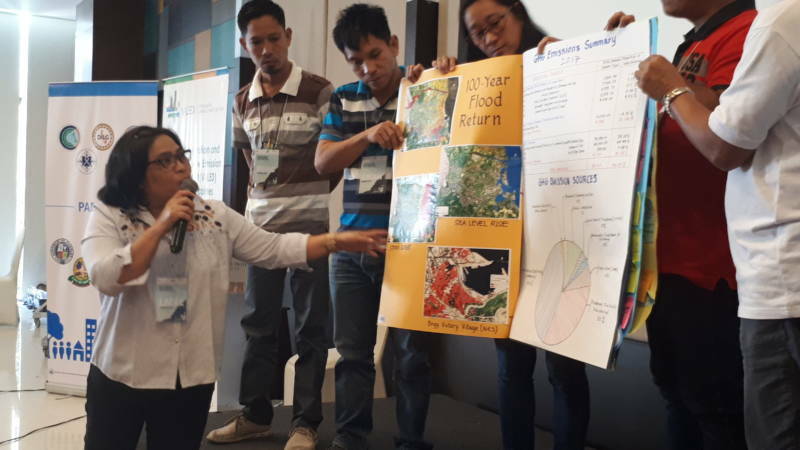 "This workshop led our team to debate on projects," said a representative from Ormoc City, "but we found ourselves prioritizing common vulnerable areas and ultimately agreeing on the most crucial things." The workshop also emphasized the need to find ways for establishing sub-national institutional and coordination capacity to apply and adapt climate change national policies and legislation to local conditions, and mainstream adaptation and mitigation into local government planning and programming. 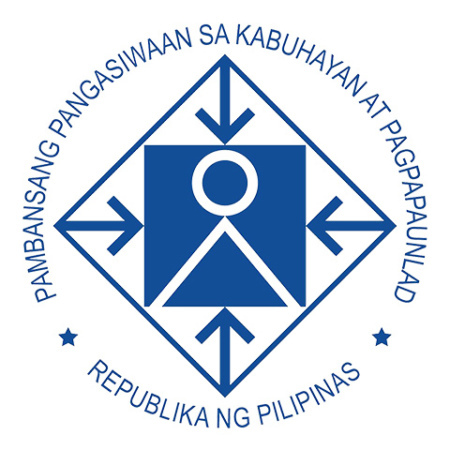 As such, representatives from national government agencies such as the Climate Change Commission (CCC), Housing and Land Use Regulatory Board (HLURB), the League of Cities of the Philippines (LCP), and the Philippine Atmospheric Geophysical and Astronomical Services Administration (PAGASA) to provide technical input during the lecture series, provide hands-on mentoring during the city breakout sessions, and observe how national tools and directives were applied at not only the local level but at project levels . Thelma Cinco of PAGASA kicked off the technical input with climate projections and climate strategic planning tools. CCC's Sandee Recabar expounded on climate policies for local governments and the role of CCC in support of them, as well as gave examples of subnational contributions given emerging directions of nationally determined contributions or efforts by each country to reduce national emissions and adapt to the impacts of climate change. Teresa Lim, Jan Ebora, and France Dacumos, all of CCC, walked the five cities through each step of the GHG inventory toolkit and assisted the cities on the granular aspects of developing community GHG inventories. Insights from national agencies not only informed the local planning process but also provided possible avenues for vertical coordination between national authorities and the local government units. The workshop culminated with the cities presenting case logs they had incrementally built over the past three days, featuring climate adaptation options and priorities and the resulting proposed projects. These presentations showed a refined appreciation for evidence-based planning, a heightened mindfulness for existing realities and policy landscapes, and a full-circle return to people as the ultimate centerpiece of these projects and plans. 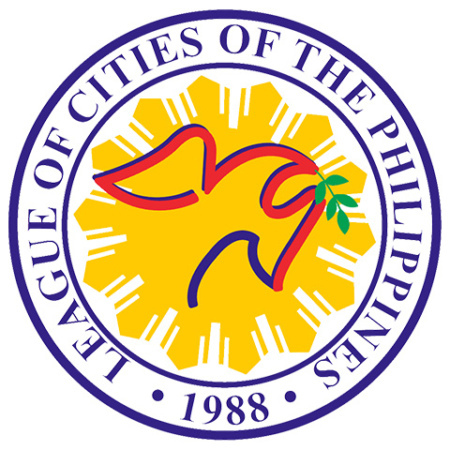 Angeles City's case log showed an LCCAP that heavily used stakeholder mapping, considered close urban proximity to the Pinatubo Volcano, and endeavoured to be in sync with adjacent cities and municipalities. It also identified urban heat island effect as a pervading condition felt by citizens in their everyday lives and that needed to be addressed, citing actions that needed to be taken immediately based on 2050 projections. "We want an honest to goodness LCCAP that will not only benefit the public but also withstand their scrutiny," said an Angeles City representative. "We've clustered 17 local climate action options into policy, programmes, and projects. Like incentivizing lowering of GHG at community levels," shared a representative from Cagayan de Oro City. Their case log prioritized over 50 specific districts affected by six primary hazards, identified five solar plant power markets as an untapped opportunity, and leveraged existing ridge-to-reef networks. "We really have to be firm and resolute about our no-build zones - Cagayan de Oro City," the representative added. Legazpi City prioritized 12 mitigation-adaptation policies. Highlights included GHG reduction from water discharge by 50% in 2020 as an initiave to climate-proof city development plan objectives, further GHG reduction projects in the transport, agricultural, and waste setors, and a 100-year flood return plan. "The dream is to be a carbon-neutral city with green thoroughfares and compact dynamic public spaces with urban forest parks," said the Legazpi City representative. "Technical findings have led us to prioritize green building designs and conduct land inventories for green placemaking," said the Ormoc City representative during their presentation. "We're going back with the technical findings from the workshop and other takeaways to work with 110 districts in our city." Out of Tagum City's technical findings, resulting plans prioritized safe housing, warning systems, efficient transport network, low-carbon mobility, and early warning systems. "Assessing and forecasting increase in temperature and precipitation compelled us not only to pinpoint what our city's vulnerabilities are," said the Tagum representative, "but, more importantly, WHO our most vulnerable are." 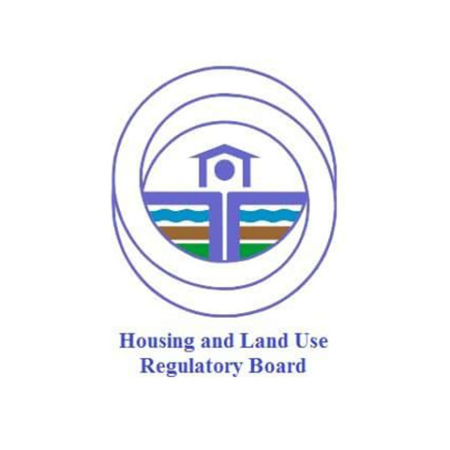 VLED is being implemented by UN-Habitat and Adelphi in the Philippines, Vietnam, Kenya, and South Africa; BCRUPD is being implemented by UN-Habitat in the Philippines. Both projects are part of the International Climate Initiative (IKI). The German Federal Ministry for the Environment, Nature Conservation, Building, and Nuclear Safety (BMUB) supports this initiative on the basis of a decision adopted by the German Bundestag.